‘Suicide Squad’ Comic Con Footage Officially Released! Due to a crappy leak, Warner Brothers has just officially released the Suicide Squad footage that was shown at Comic Con during the Warner Brothers/DC Films Hall H panel. Check it out below! 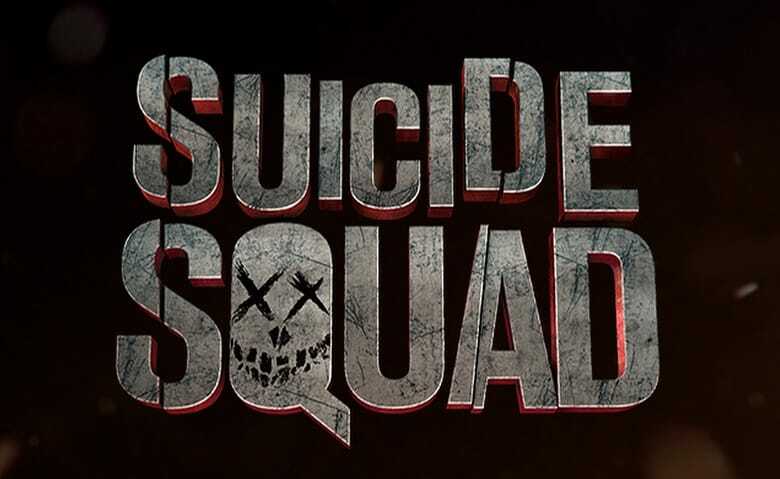 UPDATE: Warner Bros. has issued an official statement regarding the Suicide Squad footage leak.